905.00 sqft. - 1440.00 sqft. 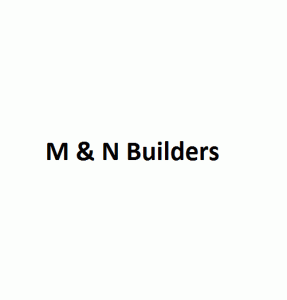 M & N Builders has launched Aanandham, a residential housing project located in Porur at Porur. 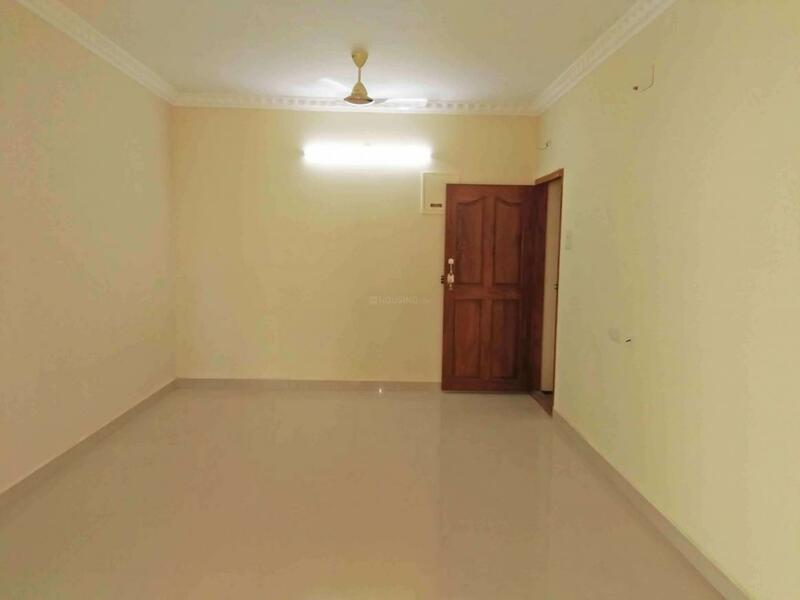 The Apartment are very spacious and the size starts from 905.0 sq ft. Aanandham is in close proximity to many reputed schools and hospitals. Chennai District is a prime area, with many attractions work and recreational options just a drive away. The project offers many amenities such as Power Backup, Landscaped Garden, Gymnasium and Gated Community. Schools and Colleges: a. 2 kms from PSBB Millenium. b. 2 kms from Krish International. c. 4 kms Omega International. d. 5 kms from Velammal (Proposed). e. 4 kms from Pon Vidyashram. Hospitals: a. 4 kms from Ramachandra Hospital. b. 2 kms from Madha Hospital. c. 5 kms From MIOT d. 500 mtrs from Kanaga Hospitals. Distance Between Major Locations: a. 100 mtrs from Bus stop. b. 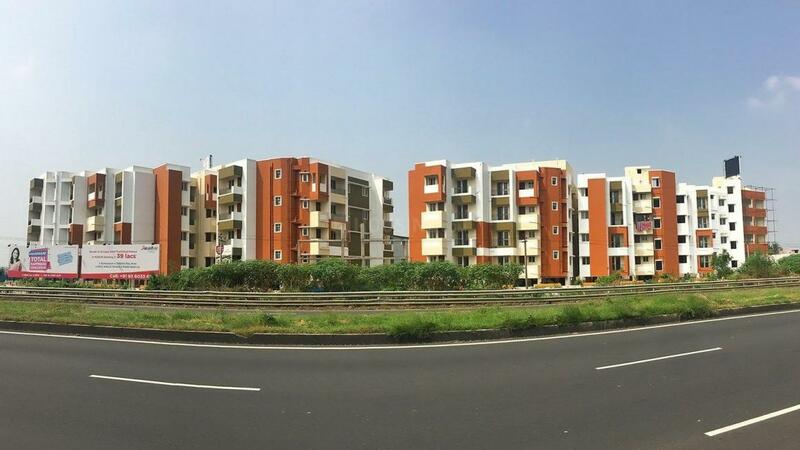 3.3 kms from Porur Junctions. c. 6 kms Pallavaram d. 9 kms from Guindy. e. 7 kms from Airport f. 10 kms from Metro Station. g. 5 kms from 400 feet ORR. h. 9 kms CMBT. i. 4 kms from Kunrathur. Corporate Company's: a. 7 kms from HP. b. 8 kms from L&T and DLF IT Park. c. 12 kms from Olympia Tech.